Simon Doonan, who is Creative Ambassador for Barneys New York, serves as a judge on NBC's new series "Making It," hosted by Amy Poehler and Nick Offerman. Writer, bon vivant, window dresser extraordinaire and fashion commentator, Doonan has worked in fashion for more than 35 years, winning many awards for his groundbreaking window displays, including the CFDA (Council of Fashion Designers of America) Award. 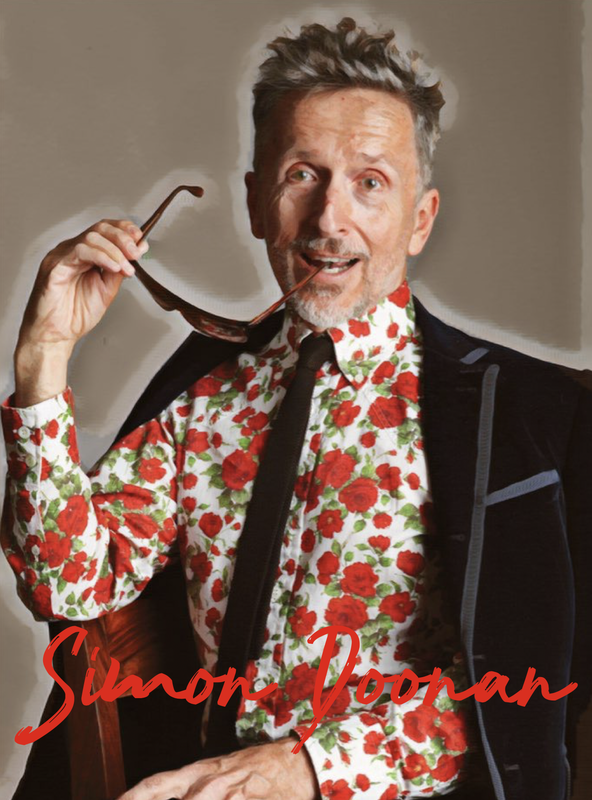 He has written several books, including "Confessions of a Window Dresser," "Wacky Chicks," "Eccentric Glamour" and a memoir, "Beautiful People," which became a BBC TV series. Doonan is a regular guest at The Moth, and has written regularly for Slate, Elle and Harper's Bazaar. He is currently writing a book on soccer and style, which will be published in 2018. Doonan has been a featured guest on late-night talk shows such as "Chelsea Lately" and "Conan." He has regularly appeared on "America's Next Top Model," VH1, "Full Frontal Fashion" and Bravo. Doonan lives in New York City with his partner, ceramicist and designer Jonathan Adler, and their rescue dog, Foxy Lady.